Clinton Township - Shores Mini Warehouse and Vehicle Self Storage, Affordable Clinton Township, Michigan Storage! A place to store all your STUFF with the lowest prices around! Shores Mini-Warehouse provides secure outdoor and indoor storage without long term commitments. Conveniently located. Store your seasonal vehicle with us! Whether you need seasonal or long term storage Shores Mini-Warehouse has a solution for you. Store the things you don't need right now. Short and long term storage available. 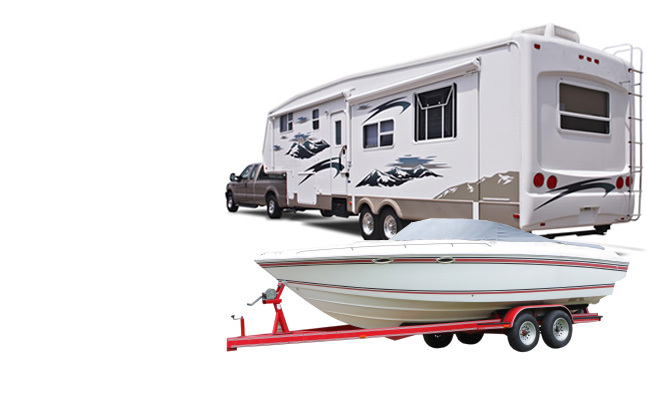 Shores also offers storage for your vehicle, boat, trailer, RV or other seaonal recreational vehicles. Your things are safe in our secure facility monitored 24/7. Shores Mini-Warehouse and Associated Vehicle Storage has been providing the cities and surrounding areas of St Clair Shores, Clinton Township, Harrison Township, Warren and Fraser with safe, secure, and affordable storage for over 40 years. Tips on storing your things.